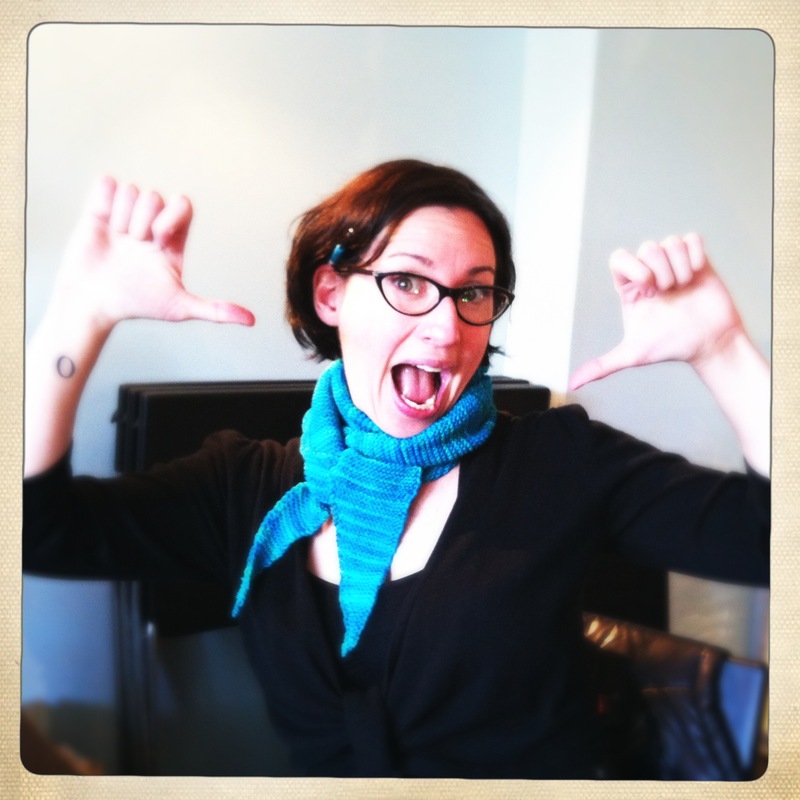 Finished Rae Scarf: Knit-Along Triumph! 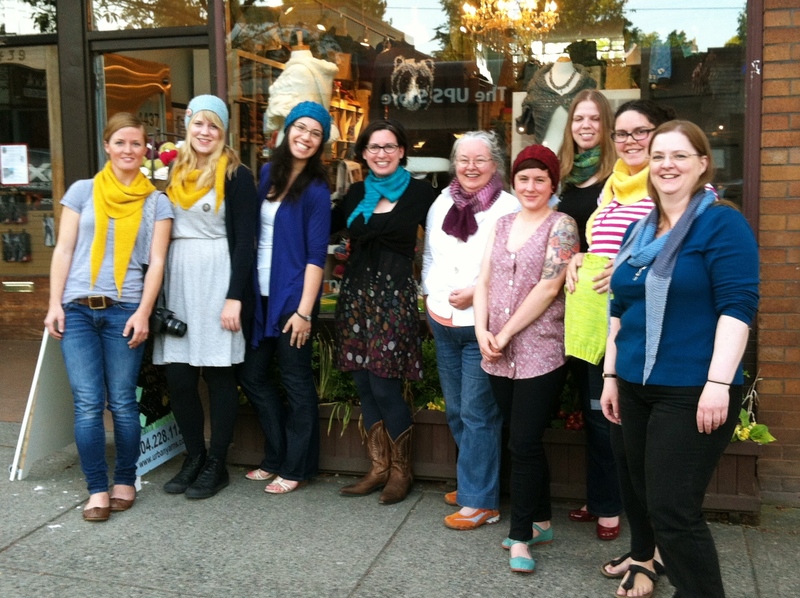 My Friday-night stitch group does lots of knit-alongs. We usually choose a designer, and everyone knits one of their patterns during the allotted time. It’s a fun and simple way of keeping us all interested. Until Friday night, I’d never actually finished a project on time. I’m usually the one oohing and ahhing over other people’s lovely projects, cracking self-deprecating jokes about my inability to knit or crochet on demand. But not this time. No, not this time. This was the Jane Richmond KAL, and as it happens this most delightful of designers of classically simple patterns lives just across the Georgia Straight on Vancouver Island. And as it happens, she had plans to be in Vancouver this weekend. So she came to our gathering Friday night, the deadline of our KAL. I used a skein of SweetGeorgia Yarns Merino Silk Fine in the Tourmaline colourway, which is my new favourite colour (and also my new favourite word to say out loud). I cast on mid-April, and I finished on Friday night about twenty minutes after the party started. I wove in my ends, and everything. 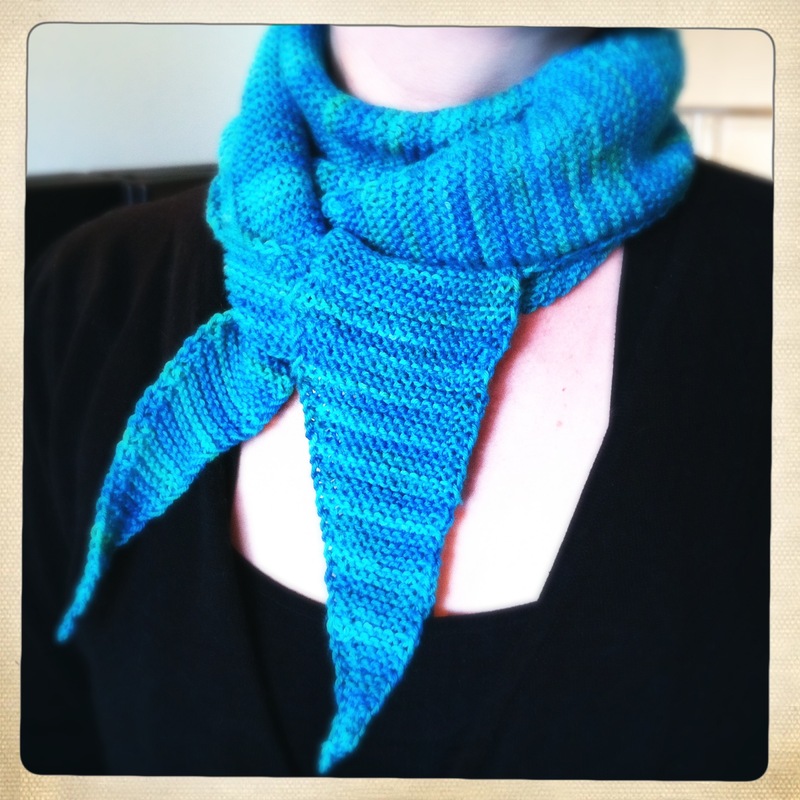 Oh, sweet joyous finished scarf! We posed outside the store with Jane (on the far left). Fun times! 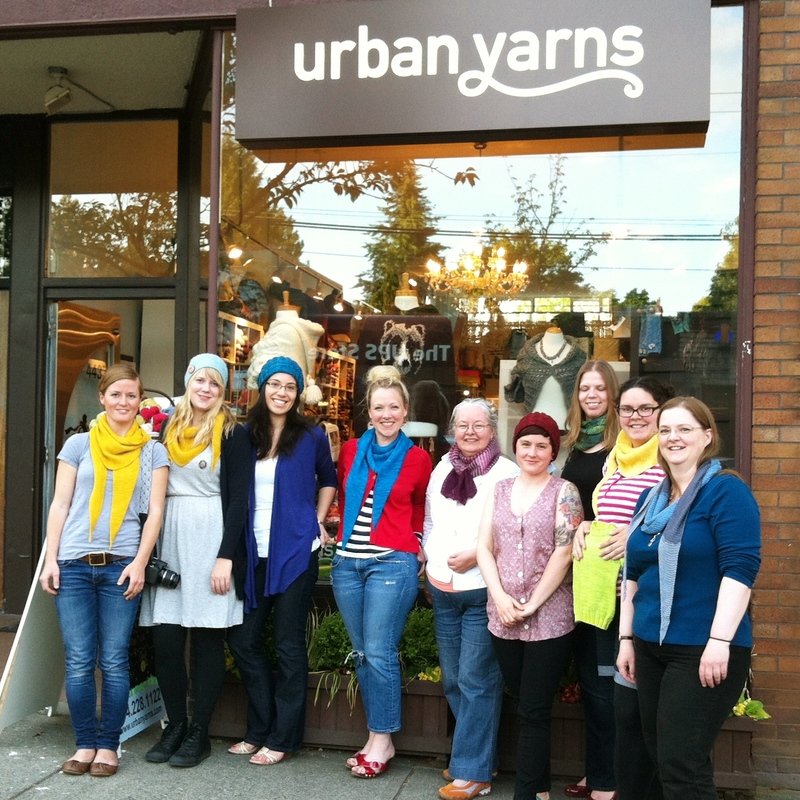 Congrats on meeting the deadline and making a gorgeous scarf! Love the two thumbs photo! Gorgeous scarf! And congratulations! I joined one KAL and I’m ashamed to say that I never even started the project. :( Love the color and also the thumbs up picture! Thanks, Denise. And don’t be ashamed for not starting! I’ve always been in awe of serial KALers. It’s a level of commitment I sure don’t have. Lovely! I wish we had more knitalongs over here in Sweden….